The borders of sovereign Indian Reservations that crisscross Western South Dakota create a complex jurisdictional maze. And bad guys take advantage, slipping over borders to escape justice. 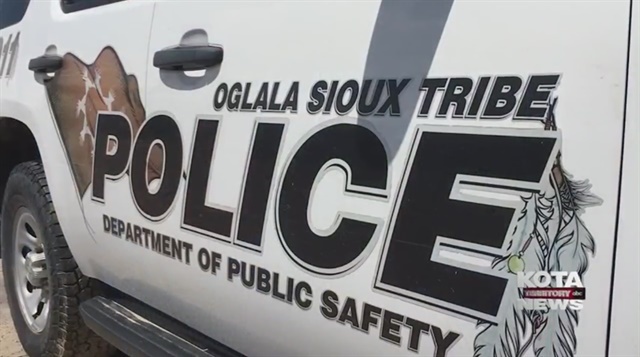 “We're becoming each other’s safe havens for criminals,” said Stanley Little Whiteman who is the chairman of the Oglala Sioux Tribe’s Law and Order Committee. But now tribal and non-tribal leaders are seeking ways to collaborate and close the legal loophole. But cultural hurdles -- and generational mistrust – remain as officials try to untangle the jurisdictional web that has long handcuffed law enforcement’s ability to chase offenders across reservation borders. “For the last hundred years we've had jursdictional complications that have put us at a disadvantage,” Rapid City Police Chief Karl Jegeris told KOTA TV. Jegeris, Pennington County Sheriff Kevin Thom, Pennington County States Attorney Mark Vargo and Pine Ridge tribal leaders are building a framework to make it easier to track offenders across frontiers. They hope to have a deal in place in the coming months.